When we think of our cats happiness, we automatically associate purring with this feeling. All cats, even in the wild, purr when they’re content and happy, right? If my cat isn’t purring, then something must be wrong. Not necessarily! It’s important to first understand a few things about a cat purr before starting to panic that Mr. Whiskers is unhappy. Some cats simply don’t purr. It’s not that anything is wrong, they aren’t hurt, or unhappy in their surroundings… they simply don’t rev up their vocal motor as we’re accustomed to. Why Don’t Certain Cats Purr? 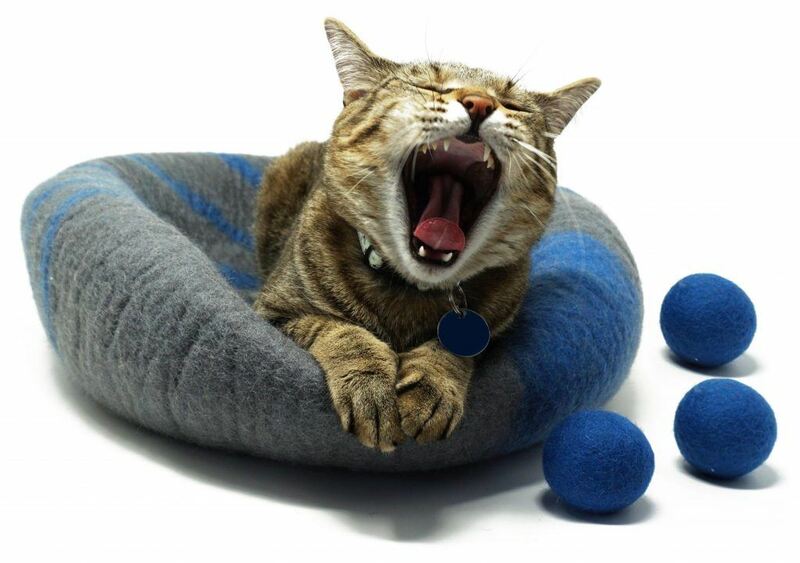 A few things first - cats purr for a variety of reasons. Since kittens are born deaf and blind, the mother cat purrs to help her babies find their way to her side for nursing, warmth, and comfort. Cats do purr when they feel content and safe. When they’re nervous or anxious, the endorphins released by their purr actually calms down the feline. If you notice your cat purrs during particularly stressful situations, this could be why. It’s a way for them to self sooth. Cats are highly intelligent creatures and can learn quickly that when they purr, their “parents” (human owners) tend to respond favorably by petting, talking to them, and even giving them treats or food. Not allowing you to pet them. Running and hiding when they feel threatened. Hissing, growling, and swiping when you try to reach out to them. Some cats may even bite or nip at you while you’re trying to be sweet and comforting. Now that we understand the basics, and that cats will let you know if they are unhappy in their surroundings, let’s talk about why certain cats don’t purr. Here are the top four reasons why cats don't purr. The first thing you can do is check your cat to see if there is any external injury that could play a part in why they aren’t purring. This is the easiest thing to rule out as a cat parent, and will also allow you to get your cat help as quickly as possible, should they need it. Some kittens purr nonstop when they’re first born, but as they grow and mature, the purring lessens, or stops altogether. Don’t measure your cat's purr based on how they behaved as a kitten. Just like humans, cats develop their personalities as they grow up. While we’re talking about kittens, if a cat was separated from their litter too soon after they were born, they may not purr. Purring is learned behavior from members of their family, and if they didn’t get a chance to learn to purr from their brothers, sisters, or mother, the habit may never appear. Since purring comes from the throat region of your cat, if they are suffering from a sore throat or cold, they may not purr due to pain. What Can I Do to Make My Cat Purr? We love our cats, and want them to know that we adore them, right? What can be done to make them comfortable enough that they WANT to display their purring abilities? Make them comfortable. 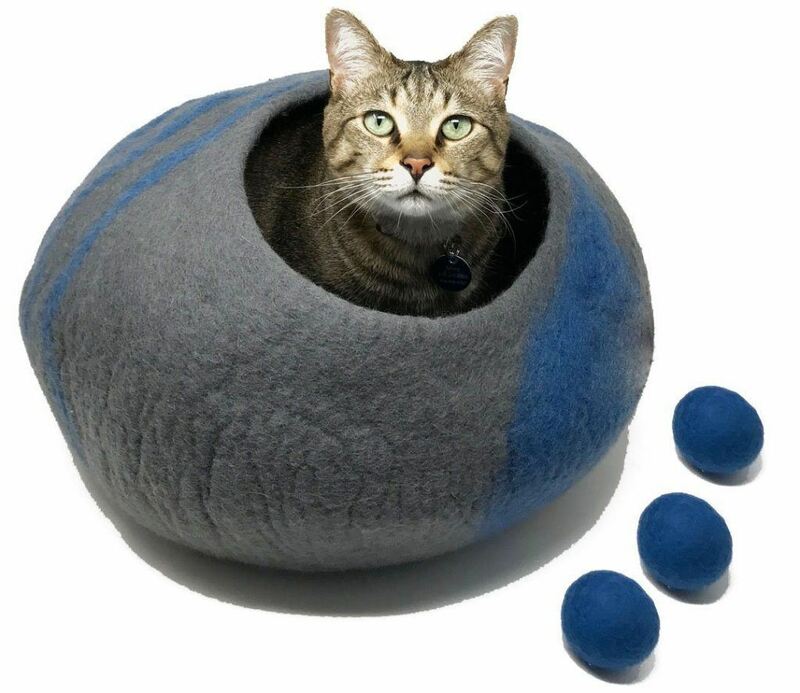 Soft blankets that allow for burrowing (if your cat likes that), scratching relief, and warmth are a great place to start. 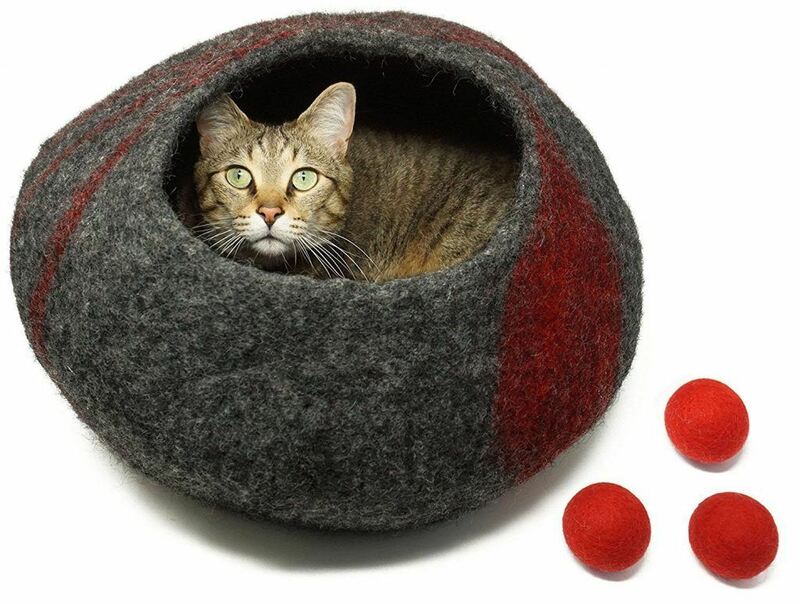 Fleece can be found at any fabric store, or a pet bed from a pet shop works well, too! If your cat doesn’t normally respond to bed or blankets, don’t be surprised if this method doesn’t work. Just try the next thing on your list! Treats! What cat (or dog, or person) doesn’t like their favorite treats? I know my fur babies absolutely know the word “treat” as well as the sound of me shaking the container. No matter where they’re hiding, they both come running when they hear the cabinet open! Treats can be anything safe and healthy - cooked chicken, or store bought hard treats. Your feline may surprise you by purring in appreciation of the snack! Grooming, as long as you’re gentle. We talked about brushing and grooming cats in an earlier post, and how some cats respond to it much more favorably than others. If your cat likes to be brushed or combed, by all means - do it frequently! 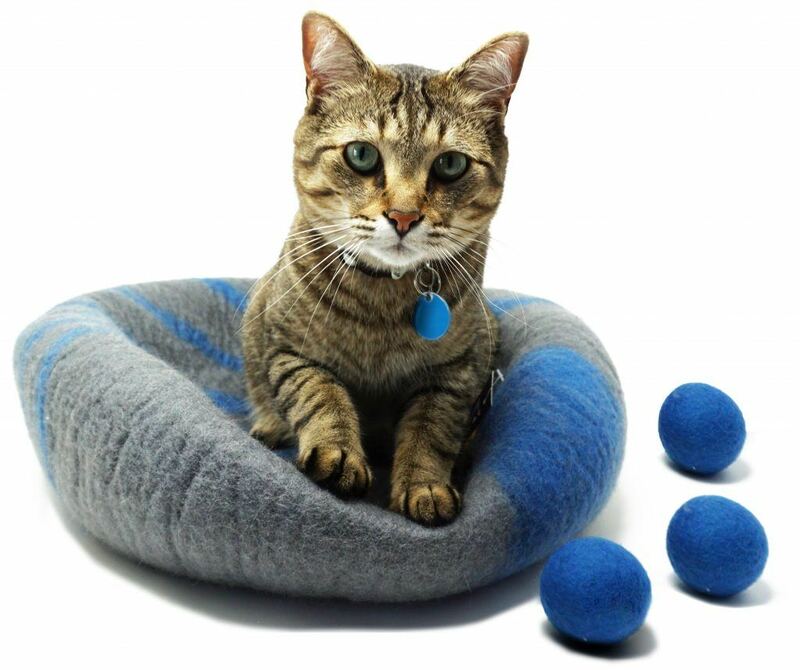 This can also elicit a purr response from your cat, because they’re content and happy. If your cat’s purring behavior changes, that is when it is time to investigate further, and even visit your veterinarian if you feel something is really wrong. The biggest thing to remember about your cat not purring is a change in behavior. If your cat never purred previously, or wasn’t big on sharing love and affection, then don’t expect them to suddenly start up without prompting. They may not respond to anything, but if you can pet your cat, and they don’t run into hiding when you enter a room, they feel loved and safe.